The master stone cutters of StoneSense are a cut above others in the area, not only choosing the best stone products for their Ottawa and area clients, but handling each piece no less than three times as they see it through cutting, finishing and installation. Rounding out their selection of quality products are an impressive collection of porcelain and stone tiles as well as a wide selection of mosaic materials in glass and natural stone. 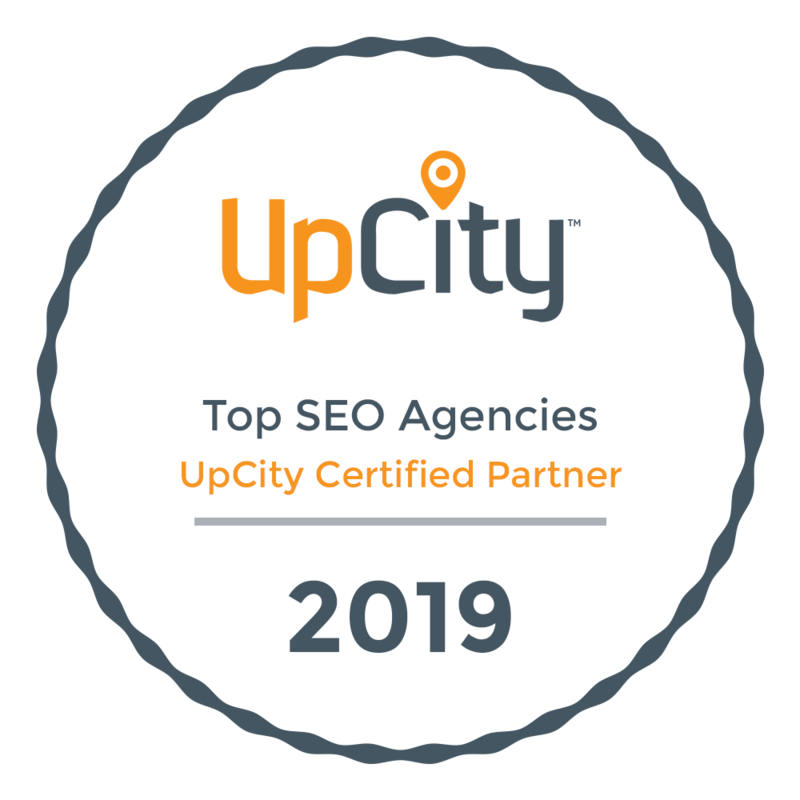 All five pages were optimized with keyword-rich content and the necessary technical SEO fundamentals needed to ensure search engines could crawl and gather intent behind each page. A content marketing strategy was developed and used as a link-building strategy and enhanced SEO. After just five months, two competitive keywords have been brought to the first page of Google search results and the others have gone from no rank, to the second page! Since engaging WSI eStrategies, the traffic on the client’s site has increased by 500 percent. In order to really capitalize on our current success, StoneSense and WSI have decided to rebuild and redesign the website in order to add the necessary conversion elements to bring the best possible ROI to the table. We look forward to a newly redesigned website launch in March 2017.